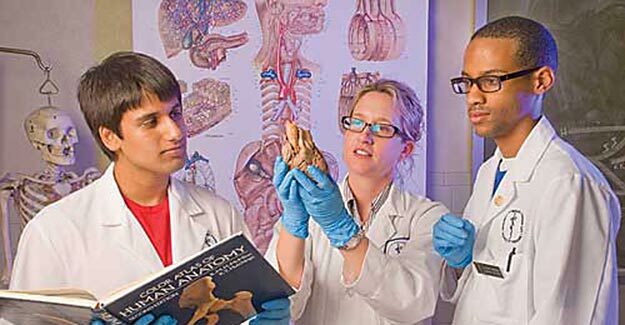 The Department of Biomedical Sciences (formerly Basic Medical Science) was established in 1998 in response to recommendations by the American Association of Medical College’s Liaison Committee on Medical Education following an accreditation inspection. The newly established department was initially charged with the responsibility of improving the quality and relevance of basic science education for medical students. As the department has matured, we have also focused on developing research programs in specific biomedically related disciplines.